Not long ago, our national symbol was driven to the brink of extinction. 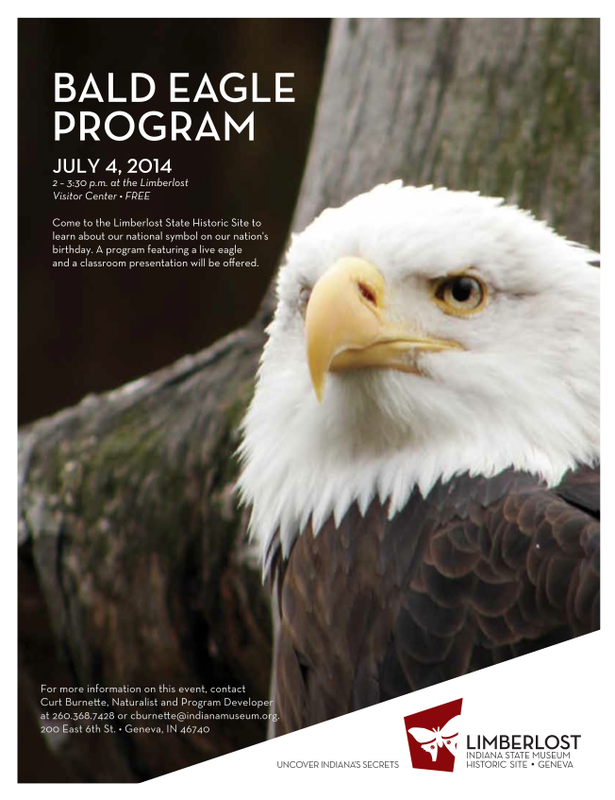 Indiana no longer had nesting pairs of Bald Eagles; only a stray eagle migrating through could be seen now and then. Using a combination of corrective measures, the number of Bald Eagles in Indiana has risen dramatically. Learn more about these majestic birds, their life history, and their amazing story of survival in this program.